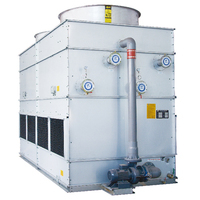 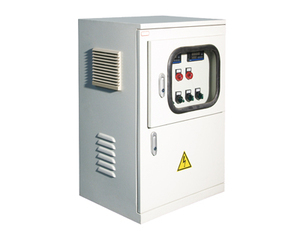 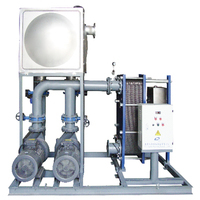 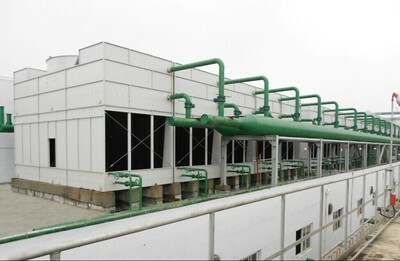 WUXI FANGZHOU WATER COOLING EQUIPMENT CO.LTD. 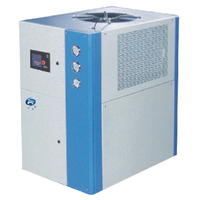 Cooling tower pump heating reasons? 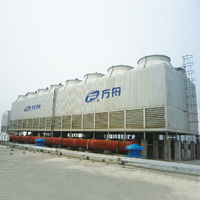 Winter cooling tower how antifreeze? 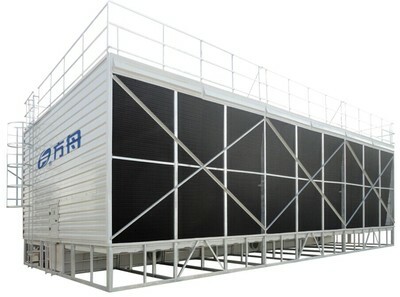 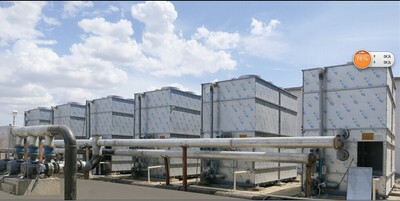 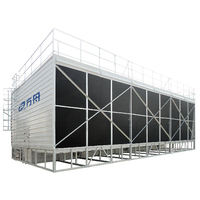 Cooling tower has abnormal noise or vibration? 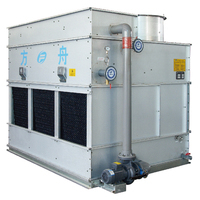 ©2016 WUXI FANGZHOU WATER COOLING EQUIPMENT CO.LTD.